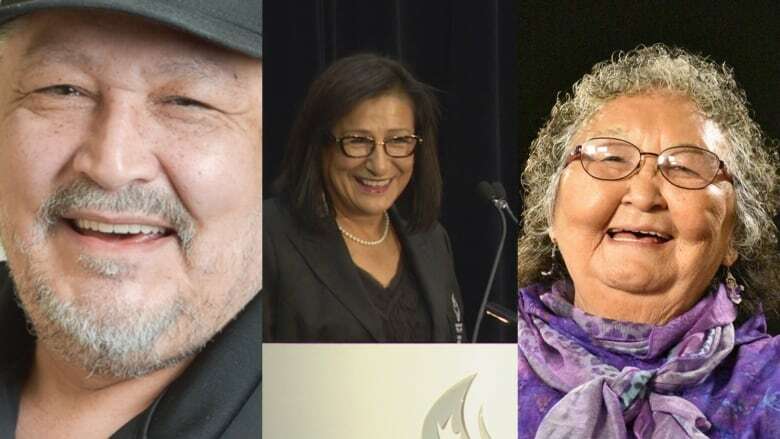 Les Carpenter, Sharon Firth, Lillian Elias latest inductees into Order of the N.W.T. Three prominent Northerners, including late broadcasting legend Les Carpenter, will join the Order of the N.W.T. on Oct. 30. 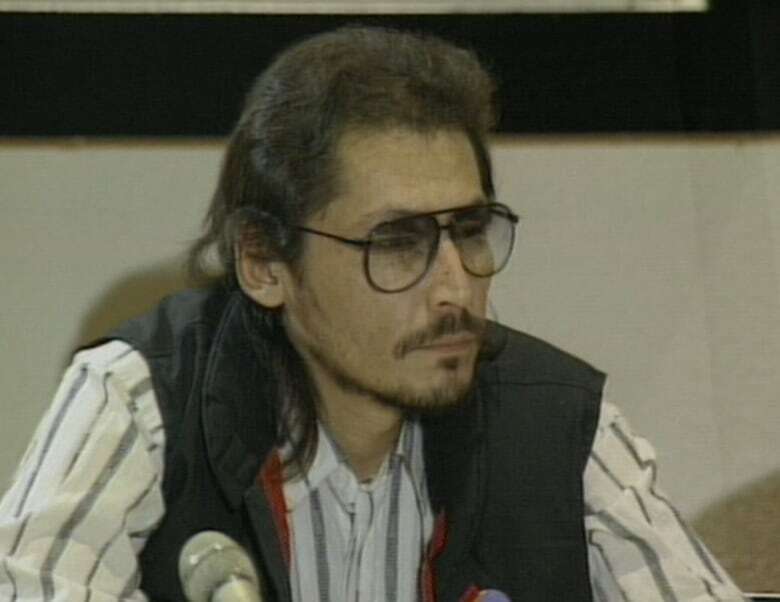 The late Les Carpenter's work in Indigenous language communications is being recognized by the N.W.T., as he is one of three of the latest recipients of the Order of the Northwest Territories. Carpenter will join Lillian Elias and Sharon Firth as the 2018 recipients of the Order. Established in 2013, the Order of the Northwest Territories recognizes individuals who have provided exemplary service and have excelled in any field of endeavour that has benefited people of the territory or elsewhere. It is the highest honour awarded to N.W.T. residents. A champion of Indigenous-language media in the Northwest Territories, Carpenter was the CEO for the Native Communications Society of the NWT, which owns CKLB Radio. The station, based in Yellowknife, broadcasts in five languages to 30 communities in the N.W.T. and northern Alberta. Carpenter died in Yellowknife in July, at the age of 61 after a short battle with cancer. He also worked with CBC in Inuvik, and is still remembered as "Mr. Saturday Night" from his early days on the radio. He was also the first chair of the Inuvialuit Regional Corporation and the first mayor of Sachs Harbour. Inuvik's Lillian Elias is receiving the award for her work with the Inuvialuit language and for being a strong advocate for language revitalization. She went to residential school in Aklavik, where she was taught only in English and punished if she spoke Inuvialuktun. But that's also where her effort to keep her language alive began — during school breaks she would speak only Inuvialuktun, and translate for family members who did not speak English. She became a teacher, and made the language part of her classroom teaching. Sharon Firth, 64, is a Gwich'in athlete from Aklavik who competed in four Olympic games in the 1970s and 1980s. 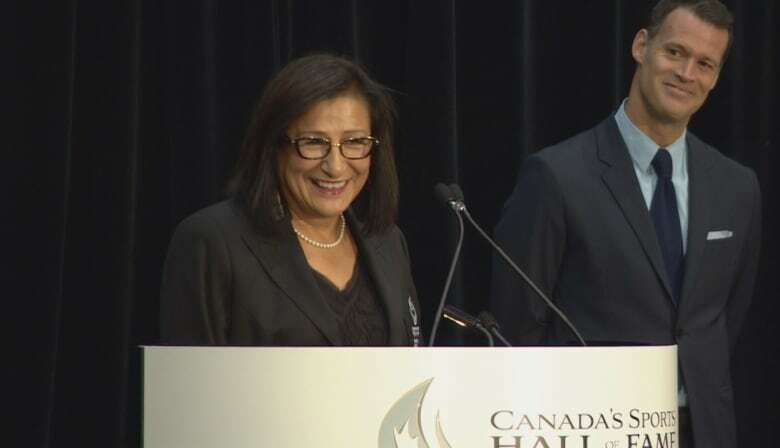 In 2015, Sharon and her late sister Shirley became the first Indigenous women inducted into Canada's Sports Hall of Fame. The award recognizes her athletic achievements, as well has her work promoting sports and recreation, and her volunteerism with Northern sports organizations. In a press release, the secretary of the board that awards the Order of the NWT, Tim Mercer, said that "each of these northerners are deserving of this honour and inspire us to expand our horizons and give back to our communities." N.W.T. Commissioner Margaret Thom will lead the induction ceremony at the Legislative Assembly building in Yellowknife on Tuesday, October 30 at 11:30 am.